Notice: Undefined index: filter_groups in /home/mclawson/apparel.motherpearlpublishing.com/catalog/controller/extension/module/oclayerednavigation.php on line 118 Category not found! 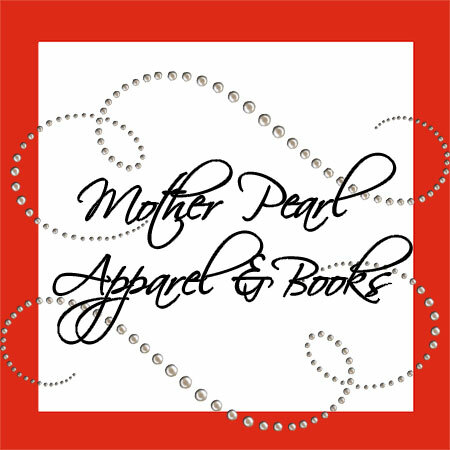 Mother Pearl Apparel and Books is the shopping site for Mother Pearl Publishing. Mother Pearl Publishing is a small publishing house based in suburban Philadelphia that also produces quality apparel to complement their top selling novels. Copyright © MotherPearlPublishing.com . All rights reserved.